No more wasted hours hunting for the right monologue! 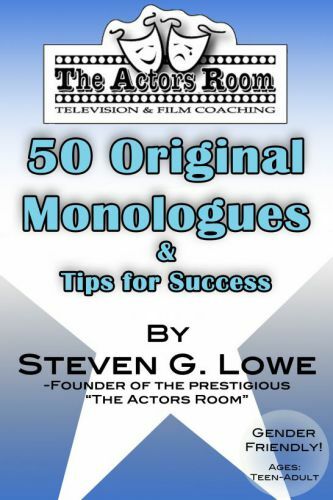 “The Actors Room 50 Original Monologues & Tips For Success” is a much-needed answer to the enormous call for heart-felt, contemporary, original monologues in the acting community worldwide. This compilation introduces a career-improving alternative, written with professional entertainment industry expectations in mind. This gender friendly, teen to adult book of moments and invaluable tips will inspire you! So excited when I found this! Nothing Better! I am so happy to have this book. It has been so annoying, which I am sure my fellow actors will agree with, searching databases and old books for a film type monologue. This book is very diverse; it has a monologue for anyone. One of my most challenging aspects of performing for others is finding something unique. Steven Lowe just gave me a tool that I can use; original and innovative material that I will be able to use throughout my career. This book is AMAZING! I’ve always had trouble finding the perfect monologue or just a monologue in general. This book is filled with monologues to fit all age groups. I feel great about not having to spend hours trying to find a monologue. These monologues are so moving and intense it makes it easy for any actor to find emotion just at the right time. Learning these monologues has given me the confidence I need to go get myself an agent! Having this book eliminates the need to constantly search for the right monologue before any audition. A very good investment for any actor and provides many monologues one can spend weeks working on to their own perfection. Just bought it, used a two minute monologue for an audition and got a role in a short film. I can personally say it helped and will continue to help me through my filmmaking career. Check it out! This is a fantastic find and a great ongoing resource! I’ve spent countless hours searching for monologues that enable me to highlight my talent in comedic and dramatic acting. No more picking speeches from scripts or cobbling together and rewriting something from a number of sources. 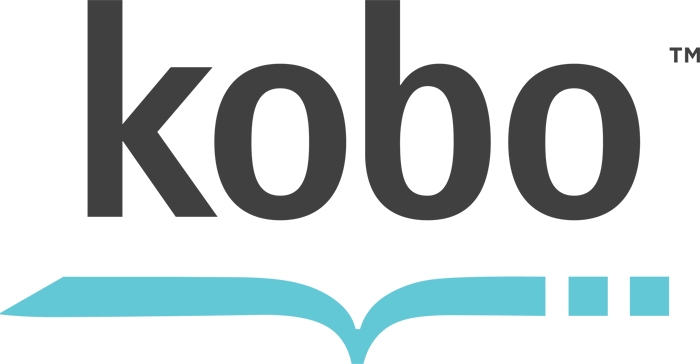 There are so many options that I can make “50 Original Monologues and Tips for Success” my one-stop-shop for all my monologue needs! Hallelujah for Steven Lowe. He’s a great coach, exquisite writer, and a trusted source for industry-related info every actor needs. This book showcases the package of gifts Steven generously gives his students. He’s a new definition of a triple-threat! Thanks Steve for all you do to help professional actors survive and thrive!